*IMPORTANT NOTE: If you are unemployed or employed by a government entity, a precast company, or conduct business primarily outside of the state of Ohio, you qualify for the AFFILIATE discount. See rates below. If you are unsure of your Ohio Concrete membership status, please call 614/891-0210 to verify before registering to avoid delays. 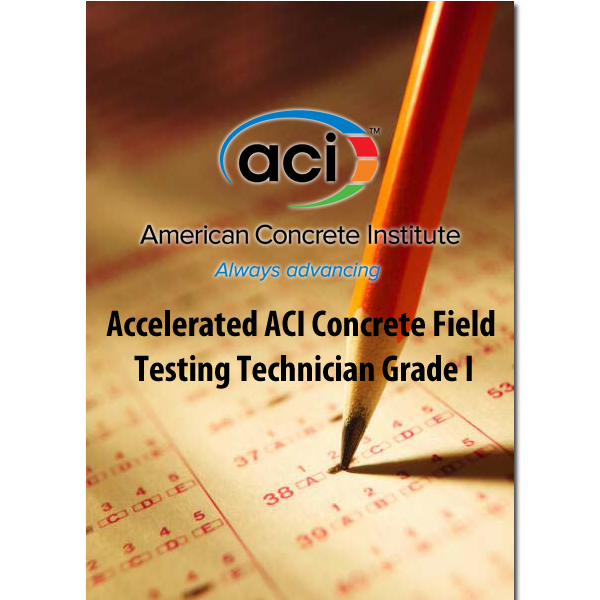 ACI SELF-CONSOLIDATING CONCRETE TESTING TECHNICIAN I (1.5-days) 5 CPD hrs. A Self-Consolidating Concrete Testing Technician is an individual who has demonstrated the knowledge of and ability to properly perform five standard test methods and practices on self-consolidating concrete. The one-hour written examination is closed-book and consists of approximately 50 multiple-choice questions. 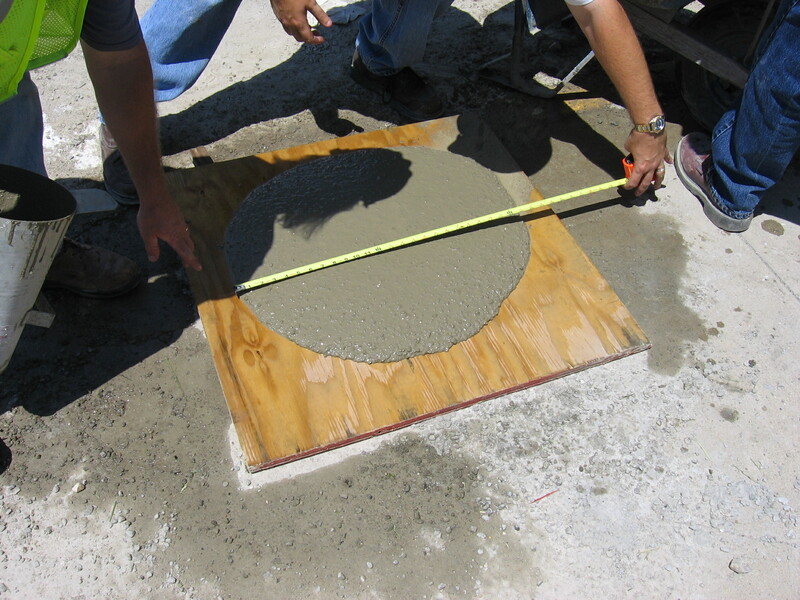 There are between 6-10 questions on each of the ASTM test methods and practices. 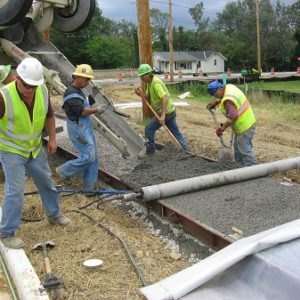 *AFFILIATE status applies to unemployed individuals, companies conducting business primarily outside of Ohio, government employees or precast employees.